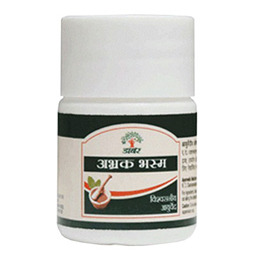 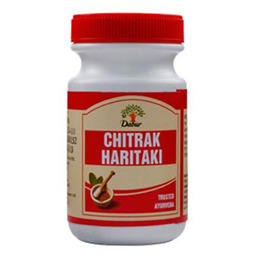 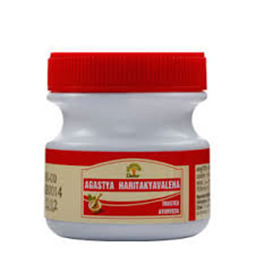 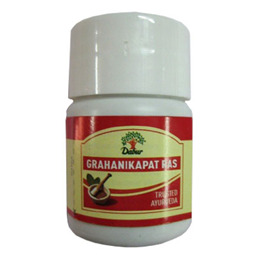 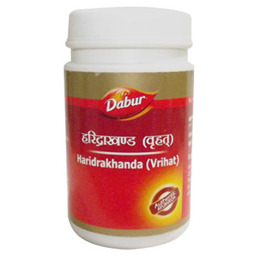 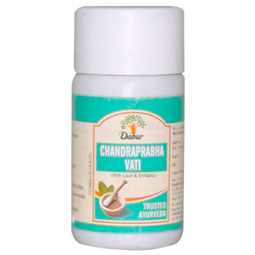 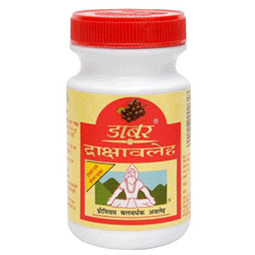 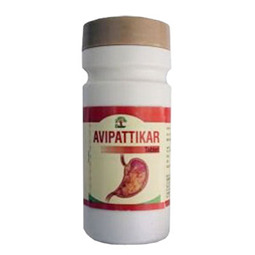 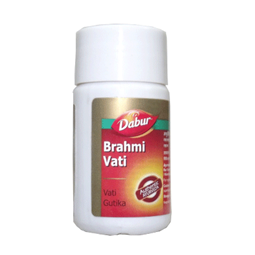 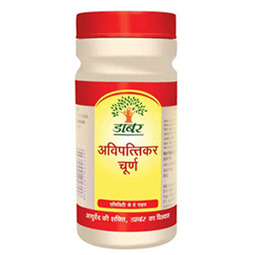 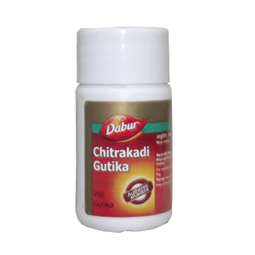 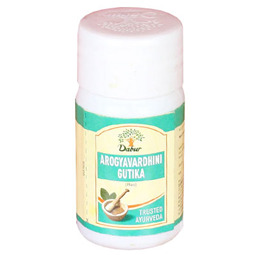 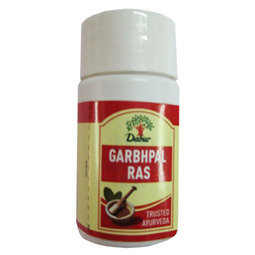 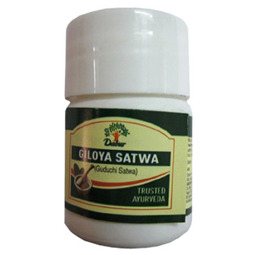 Dabur Agastya Haritaki Avaleha is time tested Ayurvedic formulation; it is semi solid paste and provides effective relief in bronchitis, asthma, chronic and old cough conditions. 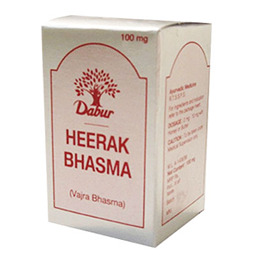 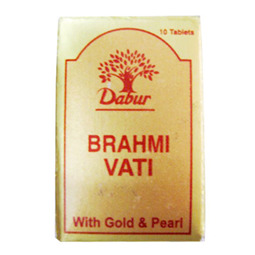 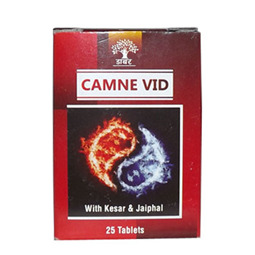 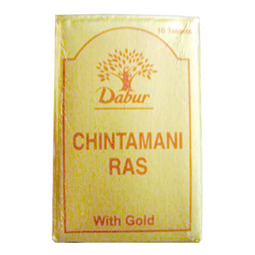 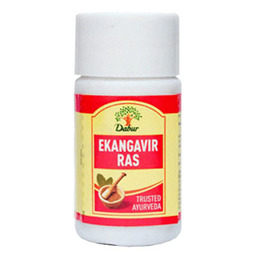 It is also recommended in conditions of breathlessness caused due to cough, cold, fever, bronchitis and asthma. 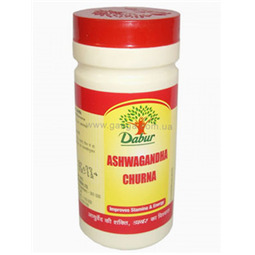 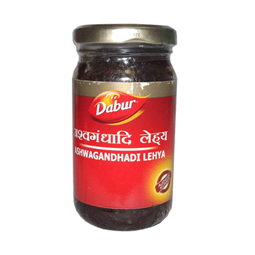 Dose: 2- 4 teaspoonful (12-24gm) twice a day or as directed by the Physician.